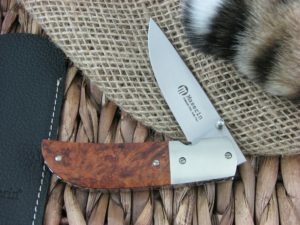 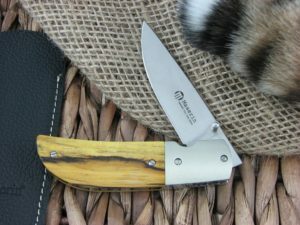 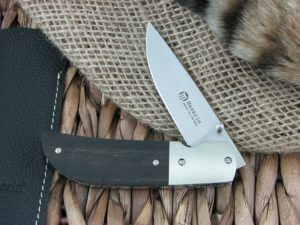 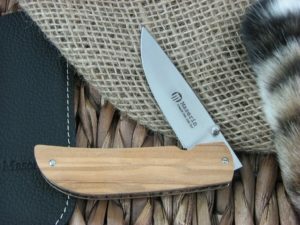 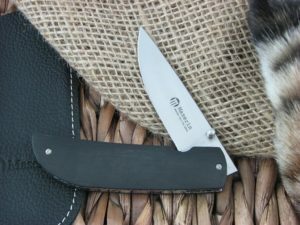 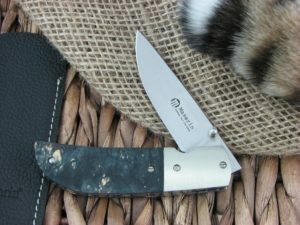 Designed by Attillio Morotti, the Maserin Cutlery Atti model is a great little pocket friendly knife. 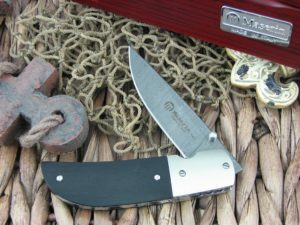 With CPM-S35VN steel and wavy liners, the Atti exudes the class that is bred into it. 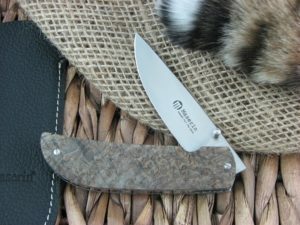 Having a very pocket friendly frame, the Atti is again that perfect cross between traditional and modern. 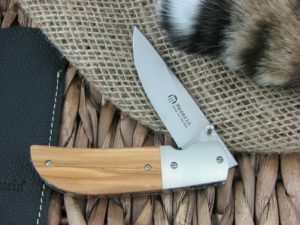 It comes bare ended and with Nickel Silver brushed finished bolsters.